By use of Sweeter Tweet you accept these terms, conditions and rules of use. Sweeter Tweet is primarily designed as a Twitter marketing tool for business, non business use is allowed however if you are simply tweeting meaningless blurb then your account may be suspended or terminated without notice. Each account is for sole business use only, meaning you may only tweet items relating to your own products and services. You must not resell our services in any form, this includes businesses that charge others to send tweets via their sweetertweet account. A business subscription maybe purchased for this. Remember this application simply Tweets on your behalf to your Twitter account and thus the use of this application will be subject to the same rules, terms and conditions to that of Twitter. You should read the Twitter rules and terms and conditions. A summary of the main rules prevent impersonation of others, trademark violations, publishing information not belonging to you that you do not have permission to publish, making threats of violence, unlawful use, spamming and publishing obscene or pornographic material. Your programmed Tweets are sent to Twitter when scheduled and identified to Twitter as being from your Twitter account. You thus cannot use Sweeter Tweet if you do not already have a Twitter account or you are banned or restricted by Twitter. It is impossible to bypass any restrictions that Twitter may have placed on your account by using Sweeter Tweet. By using this service you agree that Sweeter Tweet can make tweets on your behalf. You obviously have to agree to this or the application can not send your programmed Tweets to Twitter. We will not at any time without your consent send any tweets that you have not programmed and we also do not add any additional information to your tweet for marketing purposes or to associate your Tweets with Sweeter Tweet. By joining Sweeter Tweet you authorise your Twitter account to Follow Sweeter Tweet. It is preferred you do not Un-Follow Sweeter Tweet so that you can keep up to date with any changes in policy, interruptions to service, help and improvements or new features. We reserve the right to terminate accounts that are unused, violate these rules and or the rules and or terms and conditions of Twitter without prior notice. Sweeter Tweet will not be held responsible for any loss, damage or upset either directly or indirectly, however caused, from the use of this service. Sweeter Tweet will not be held responsible for any action that Twitter may take against you. By using this service you agree to be personally responsible for the tweets you program of which will be subsequently sent to your Twitter account. Sweeter Tweet reserves the right to modify the rules and terms and conditions without notice. This is usually only done to comply with any changes in law, changes to Twitter rules or terms and conditions or to add or modify features. 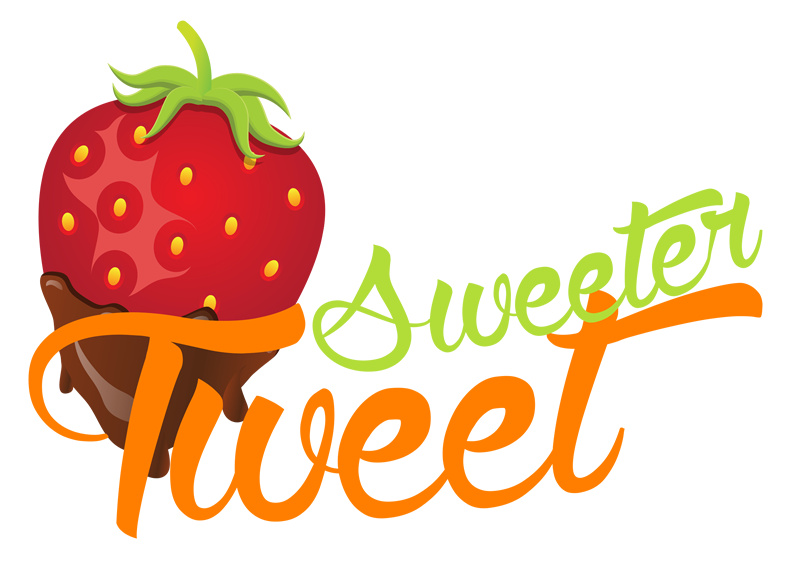 The name Sweeter Tweet, logo, graphics, design, concept features, functions and operation is copyright protected and may not be used, copied or reproduced without prior and written authorisation from Sweeter Tweet.